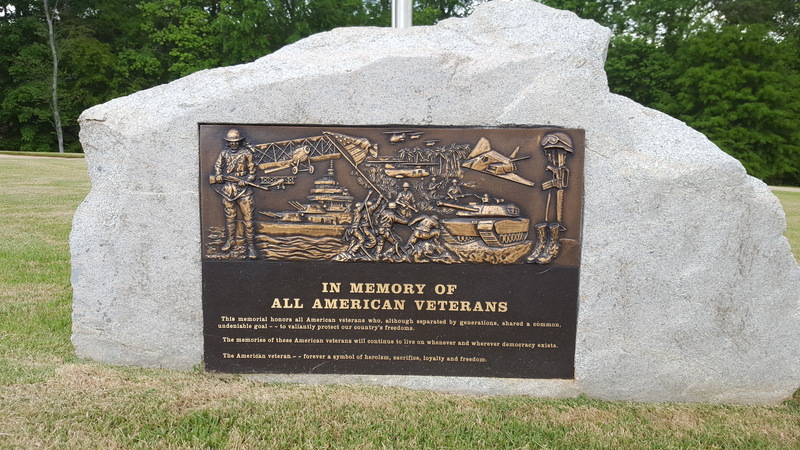 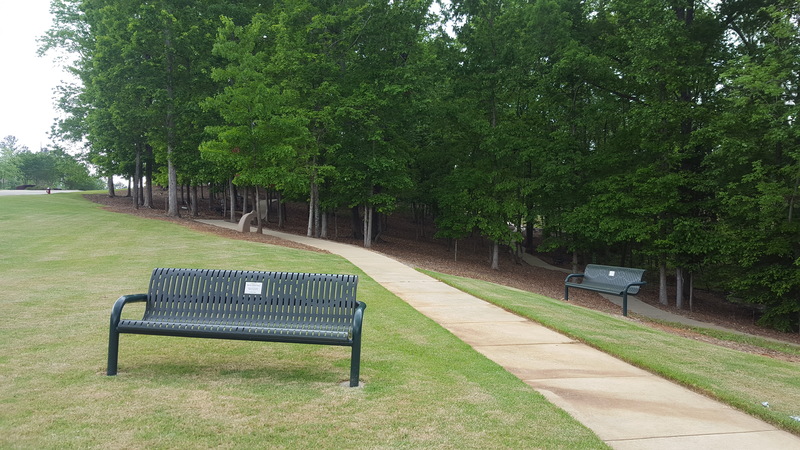 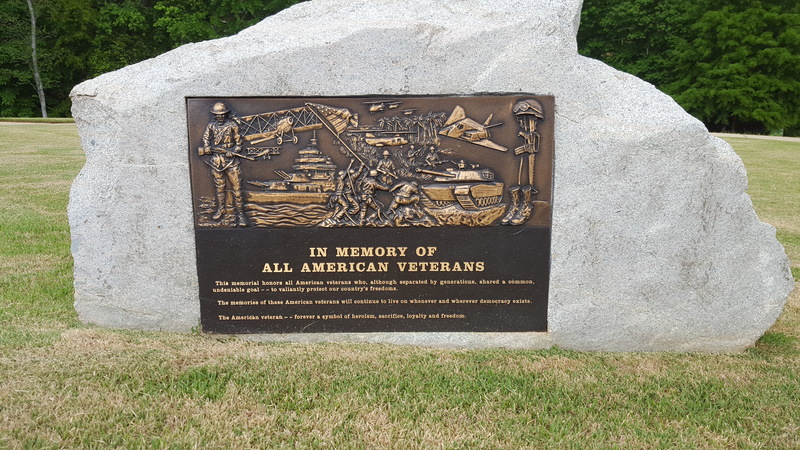 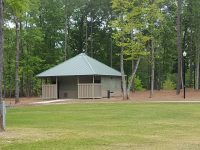 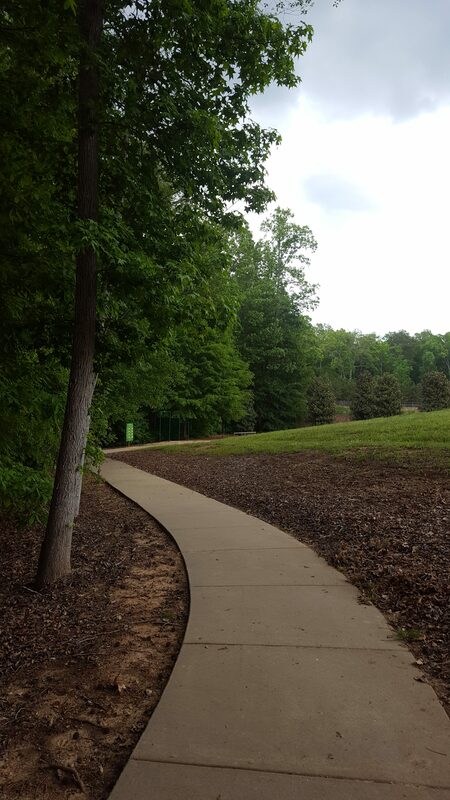 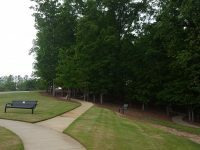 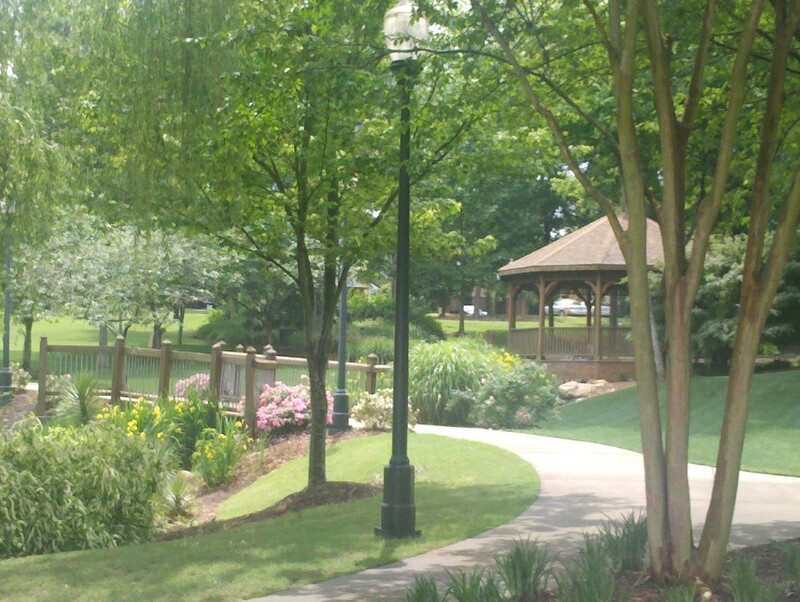 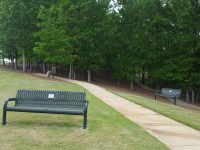 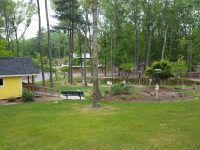 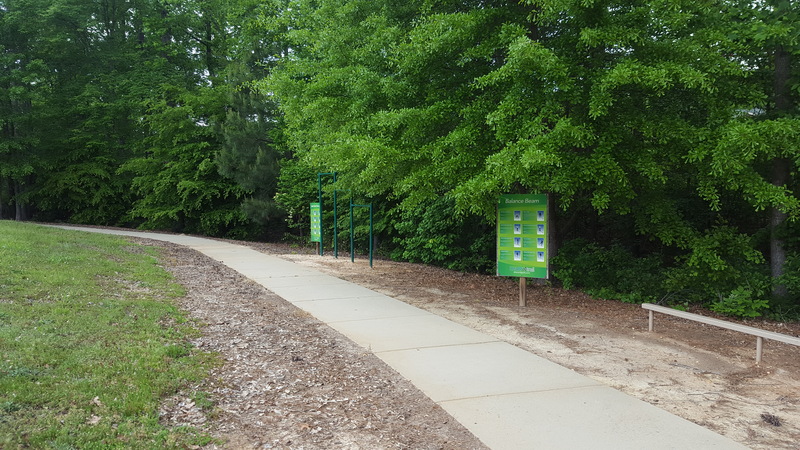 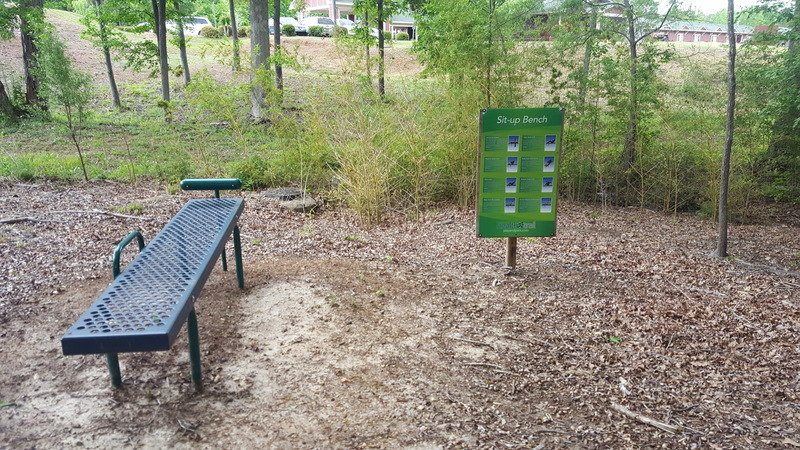 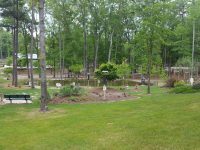 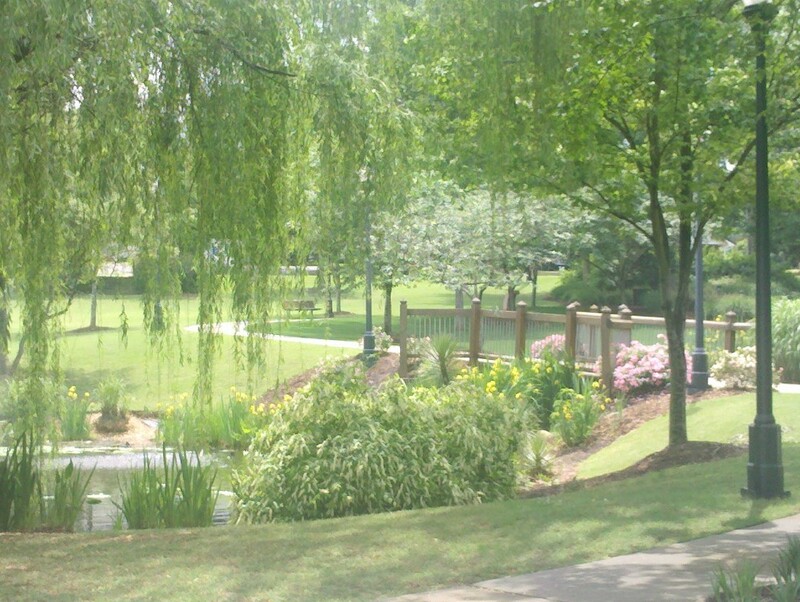 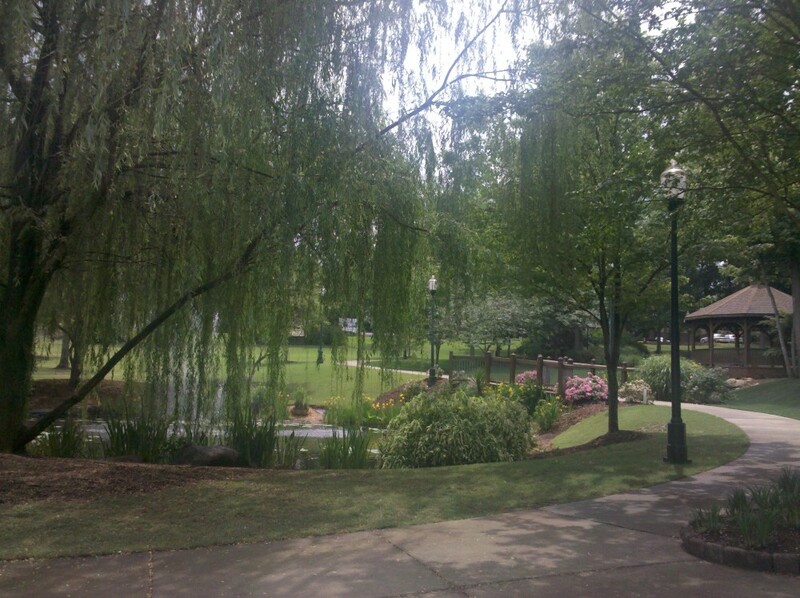 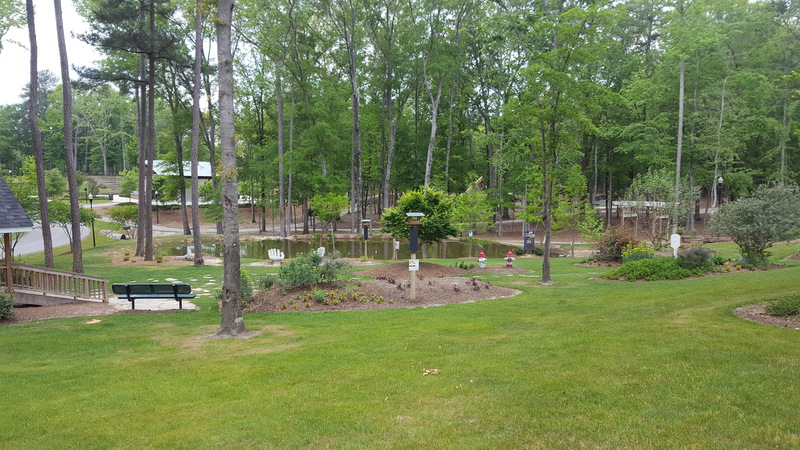 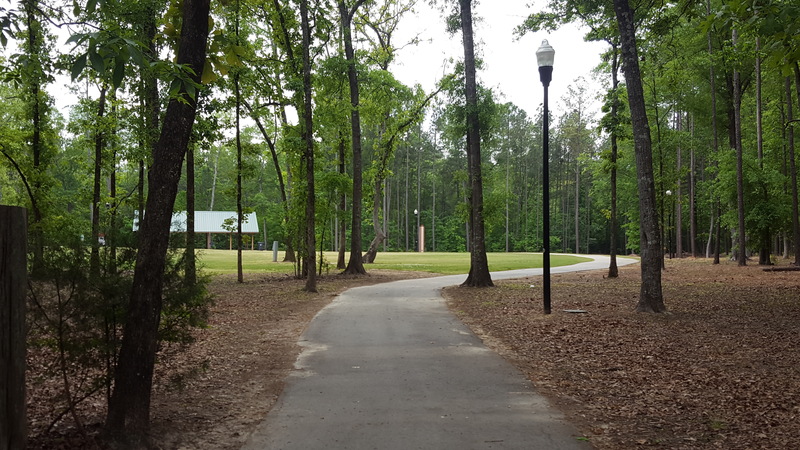 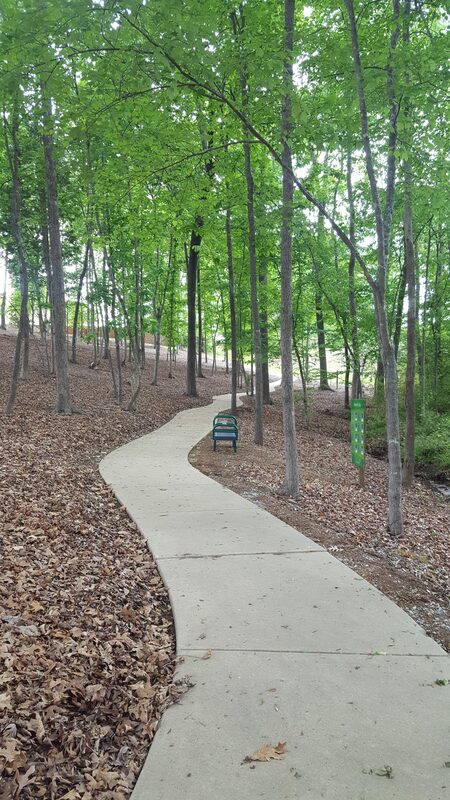 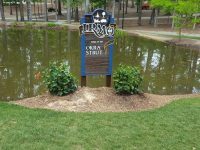 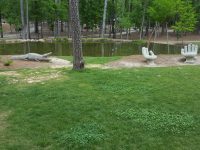 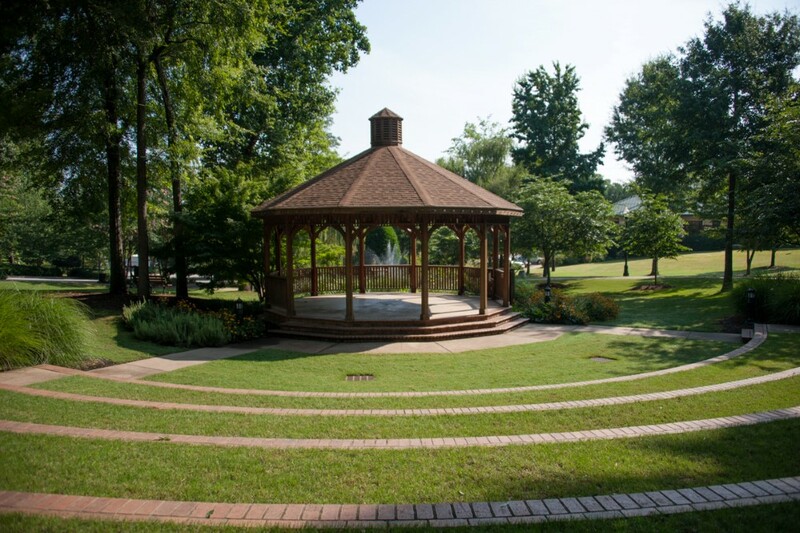 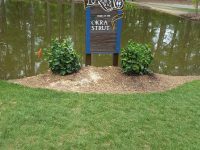 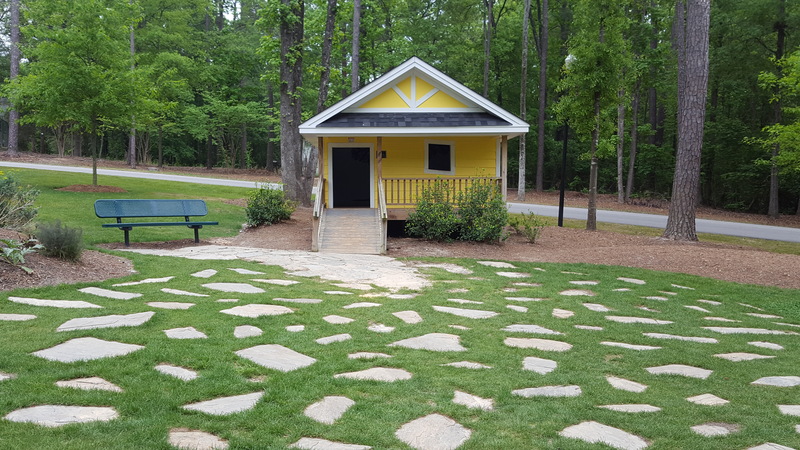 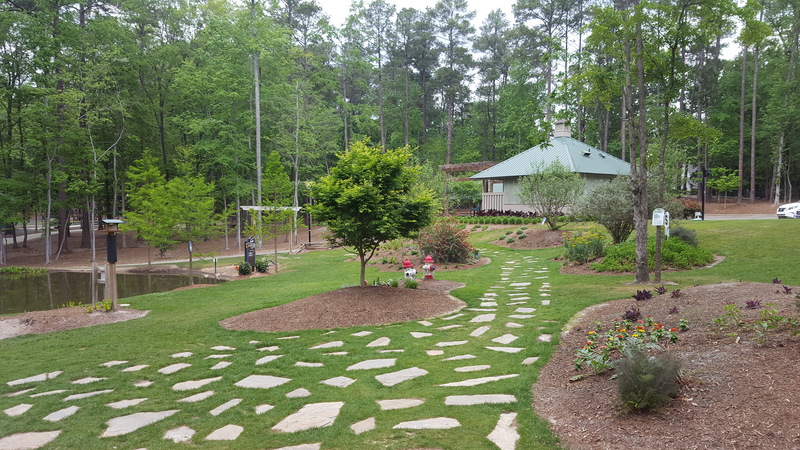 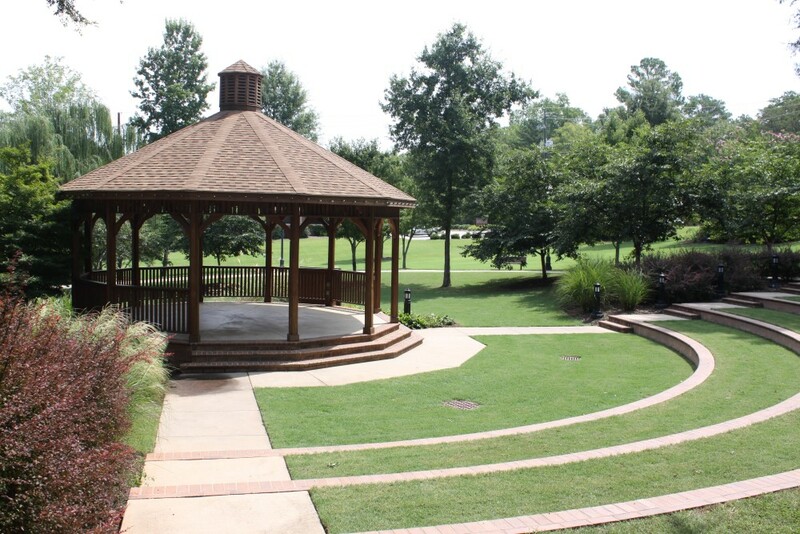 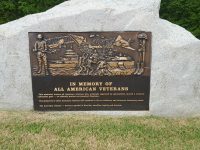 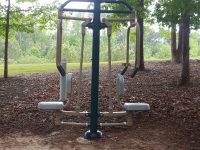 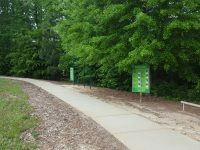 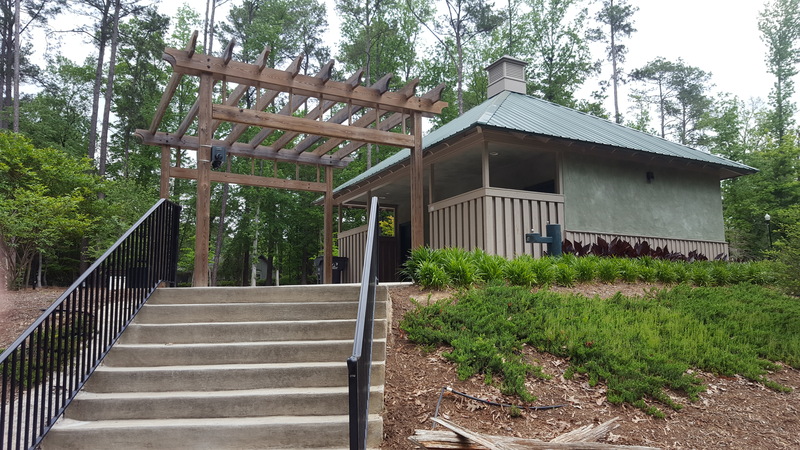 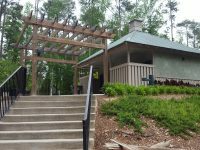 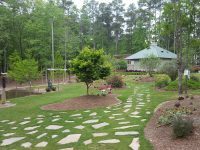 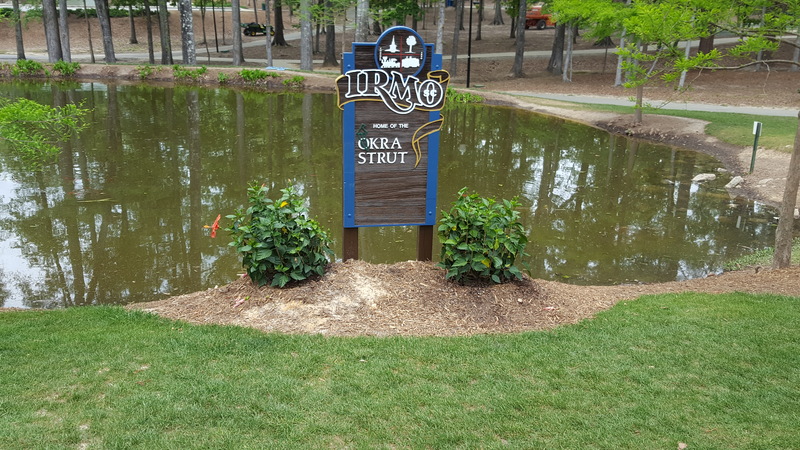 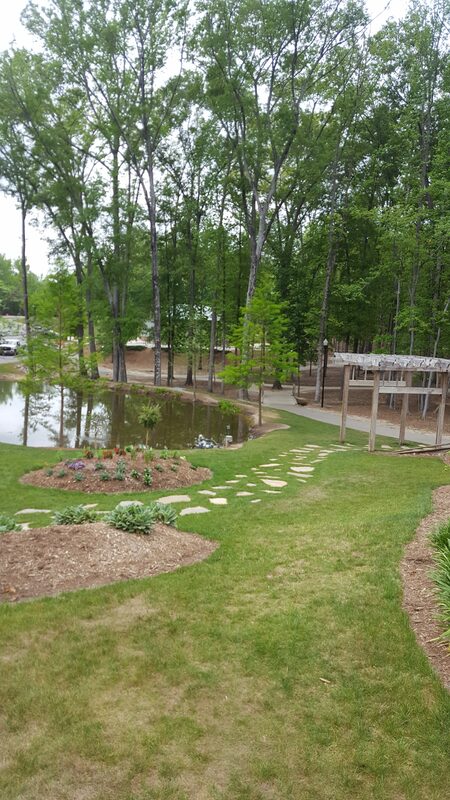 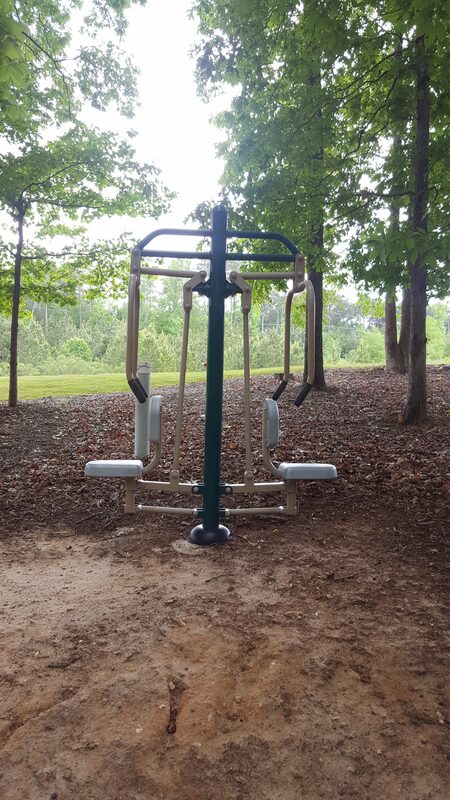 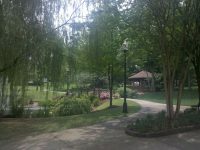 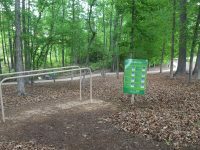 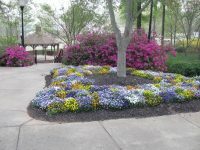 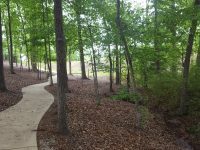 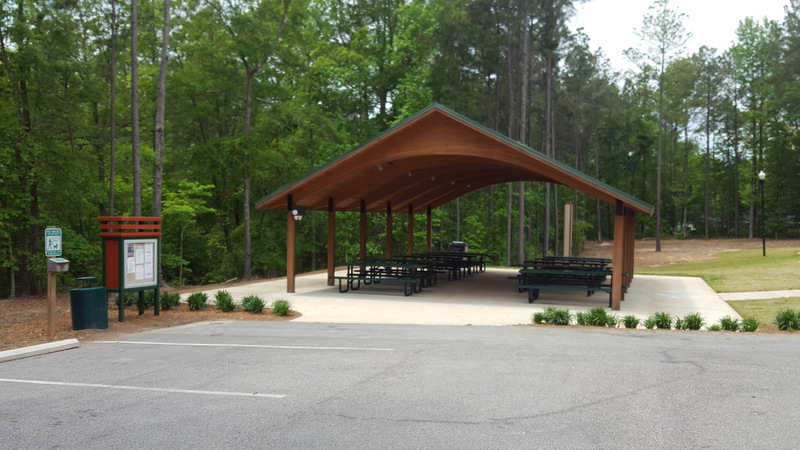 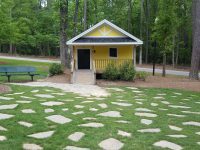 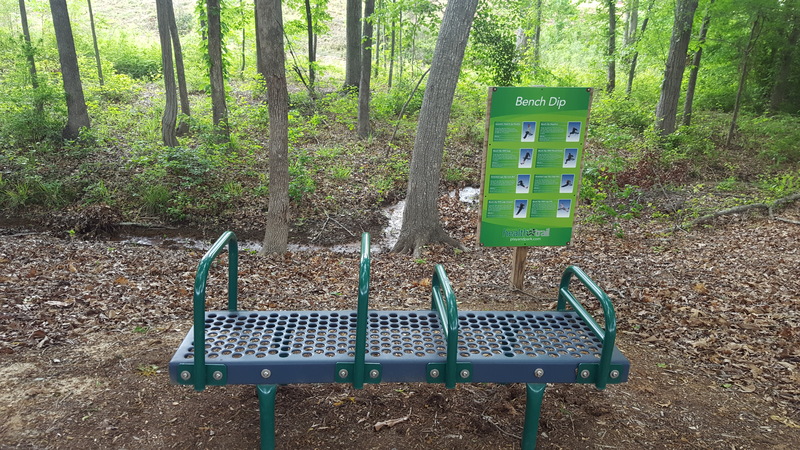 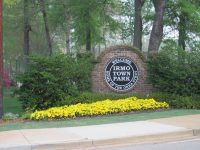 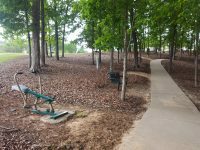 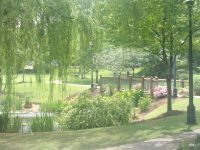 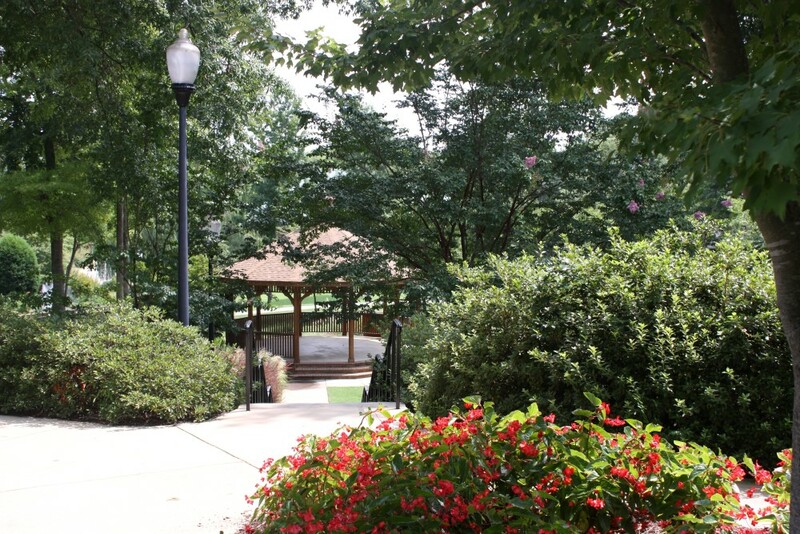 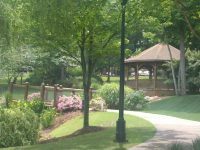 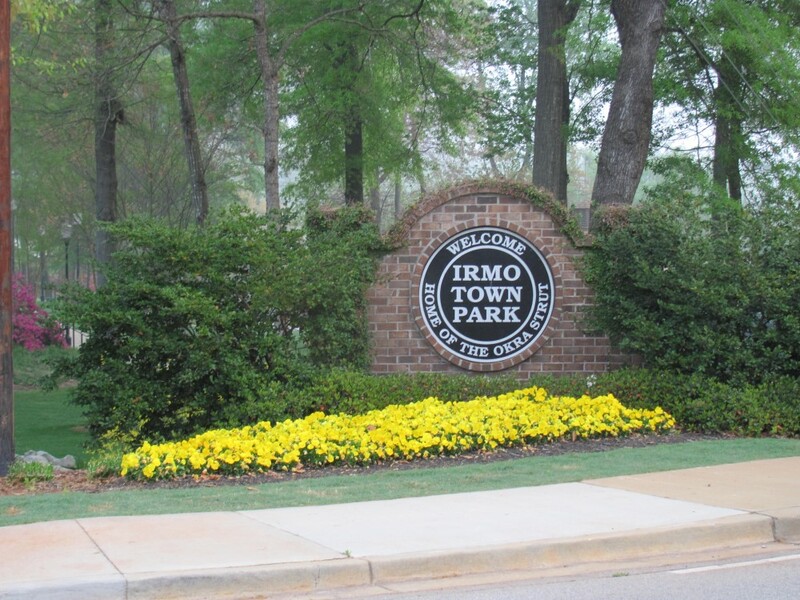 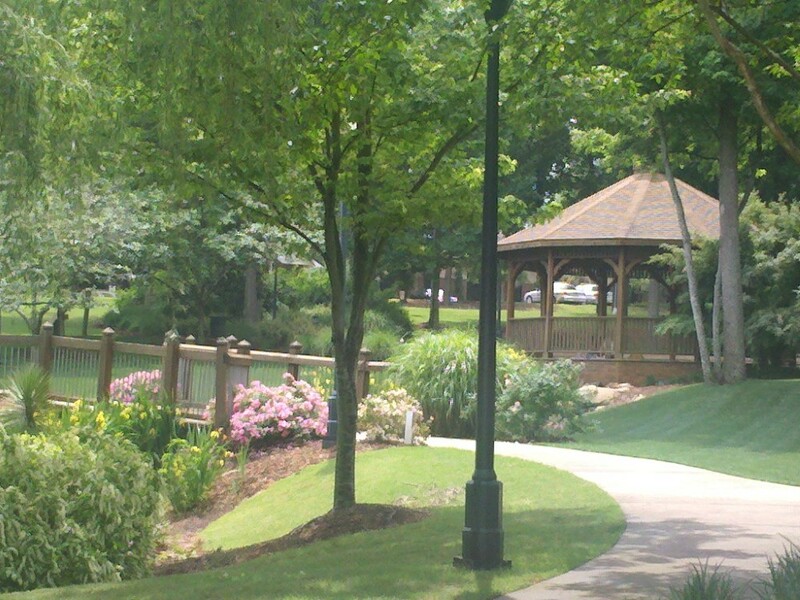 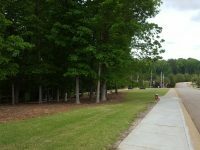 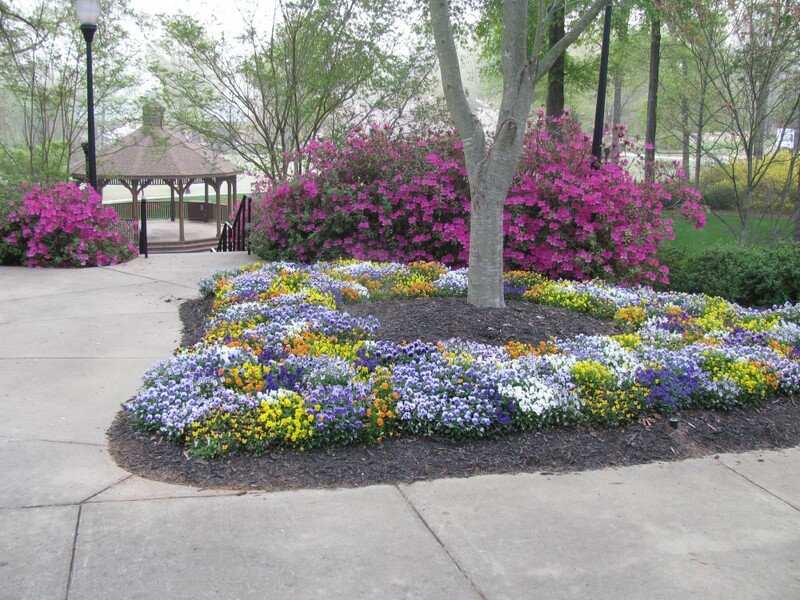 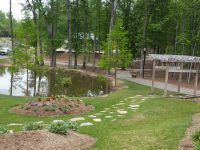 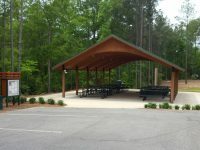 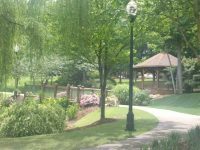 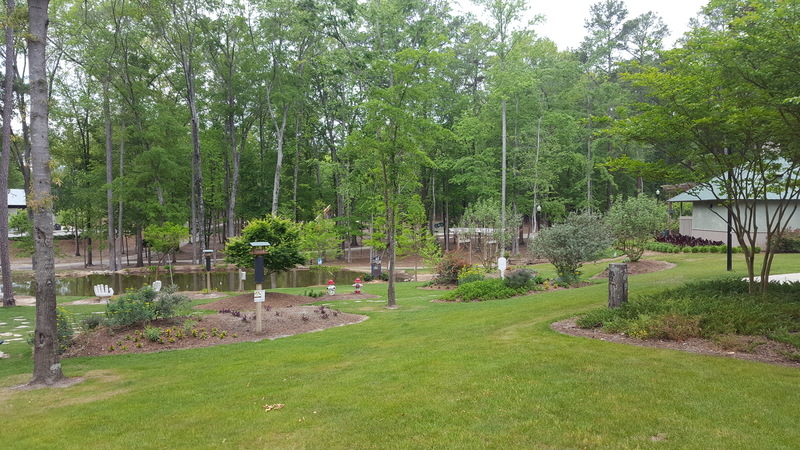 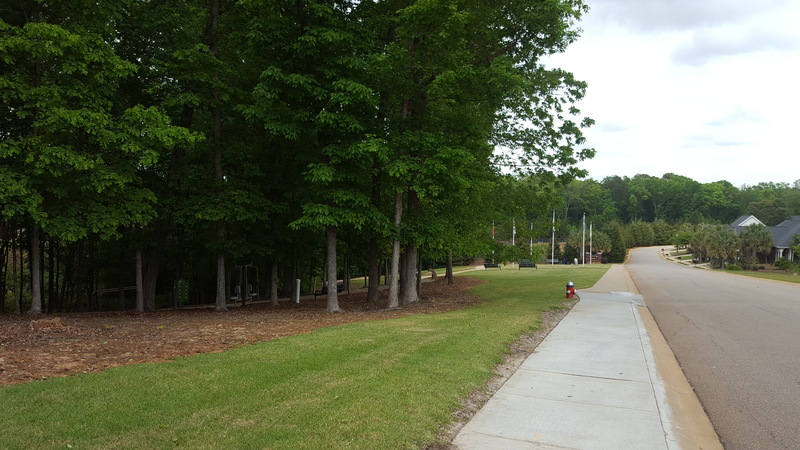 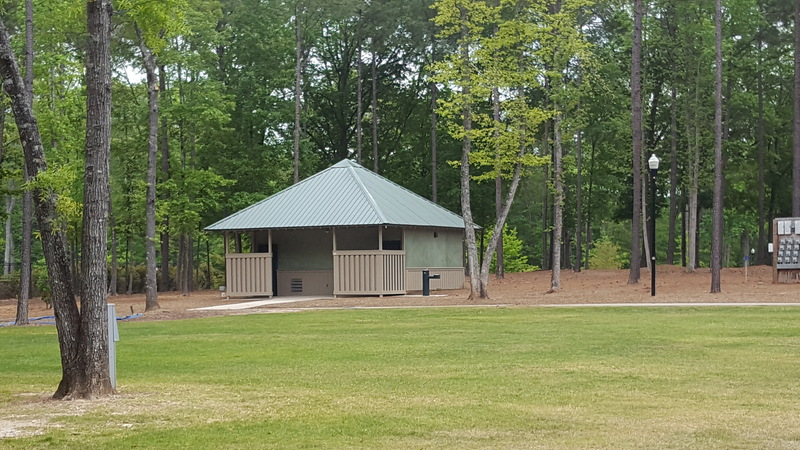 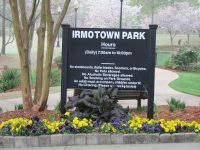 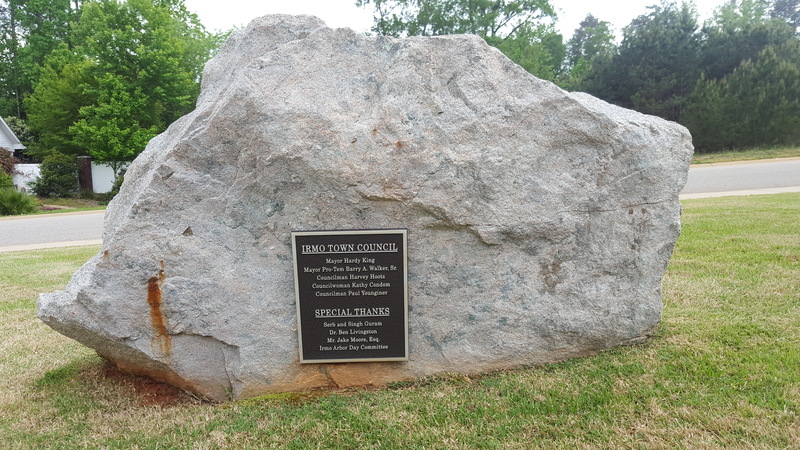 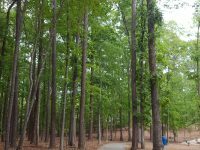 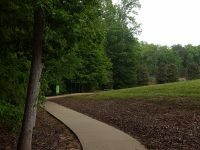 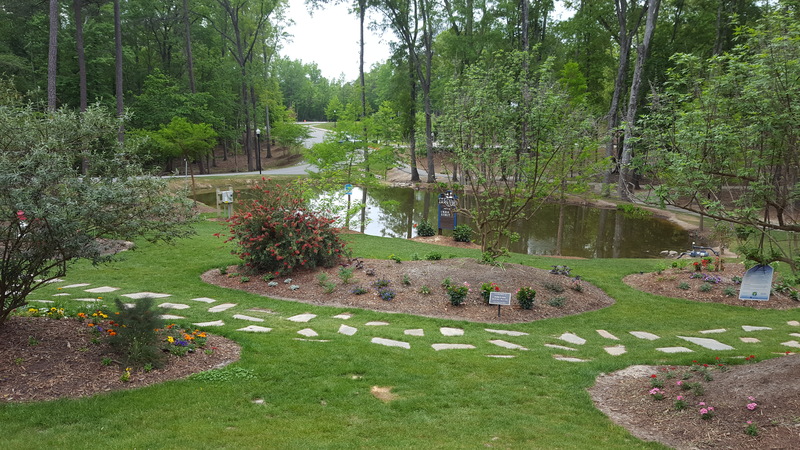 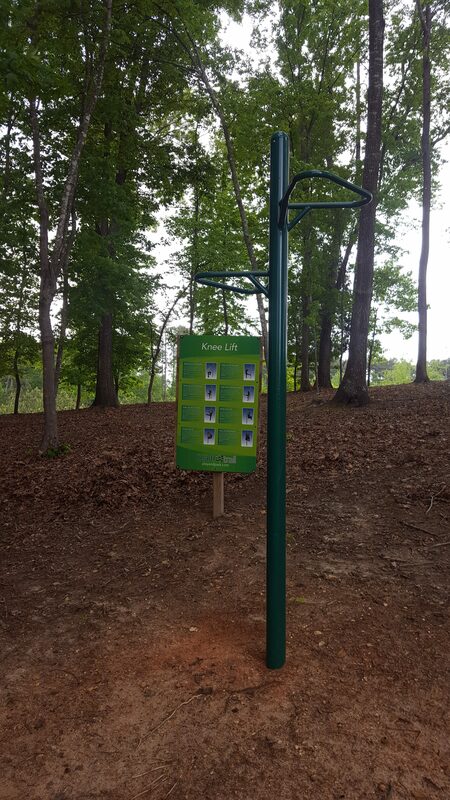 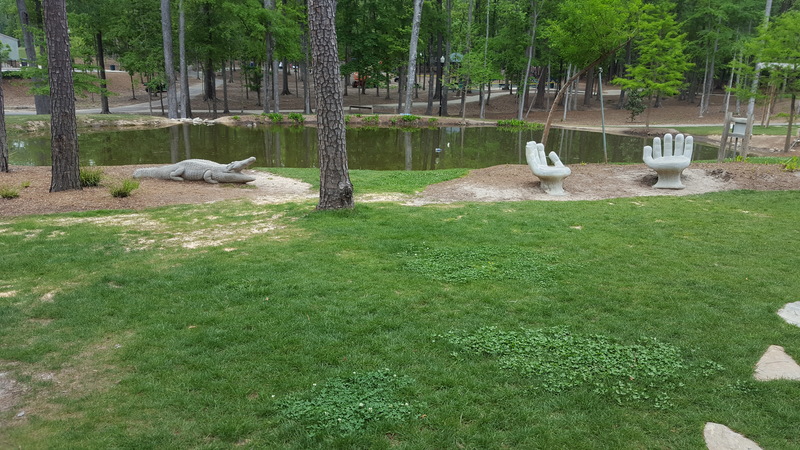 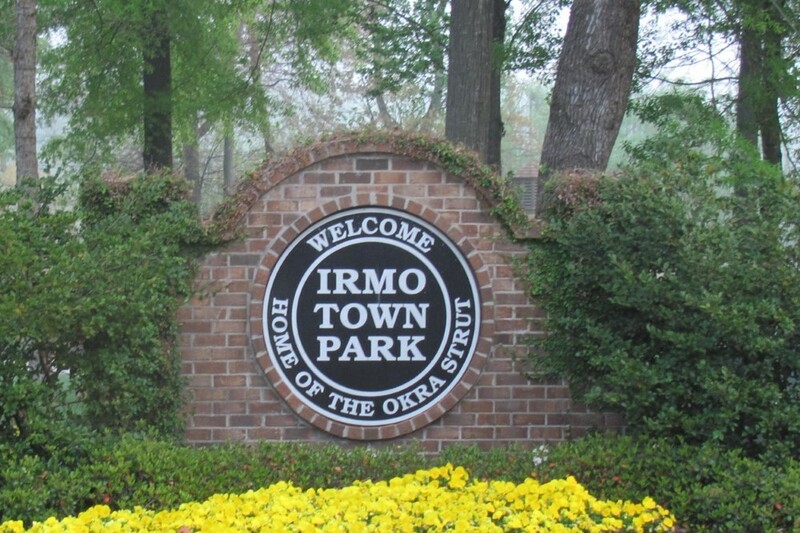 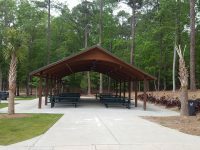 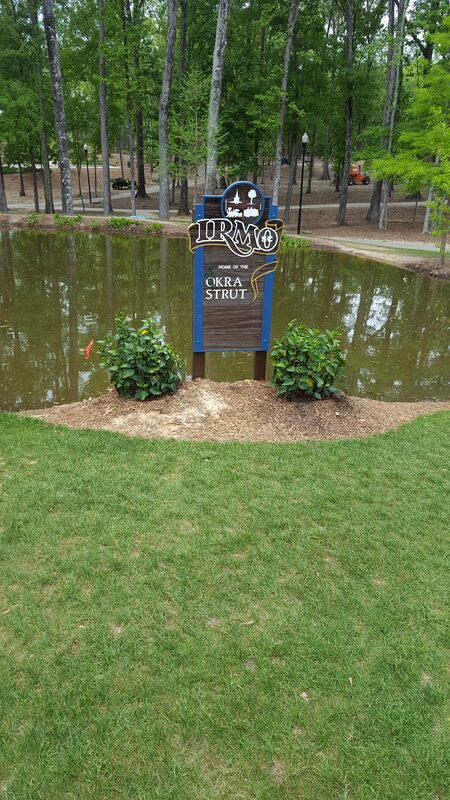 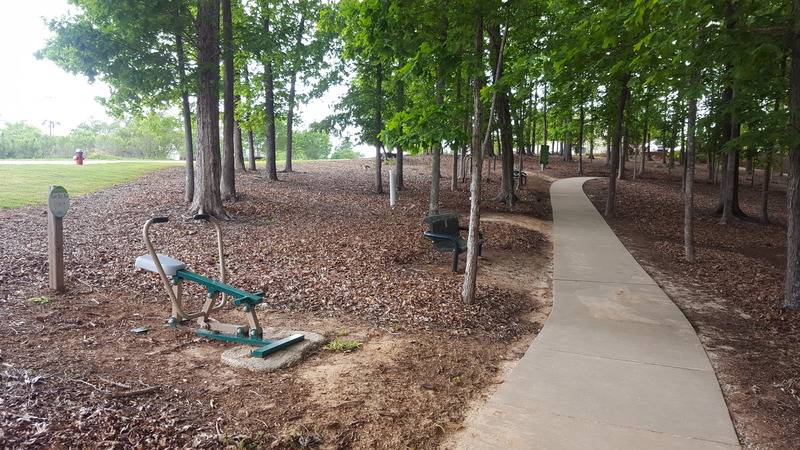 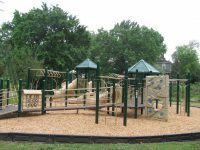 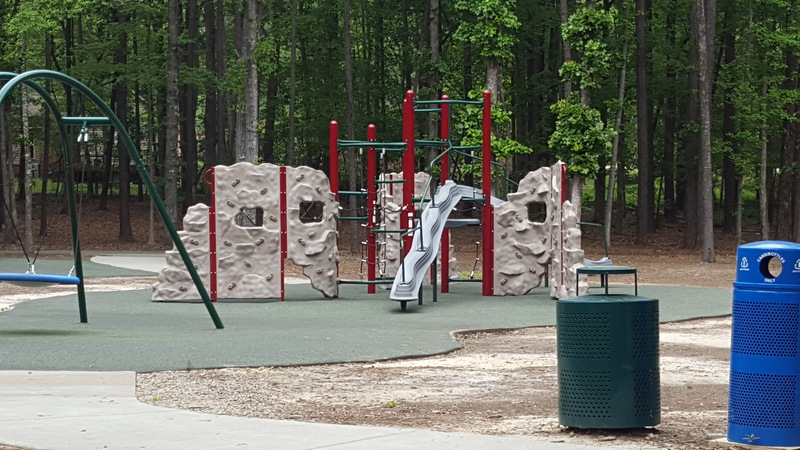 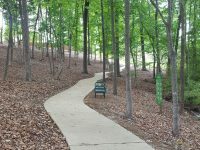 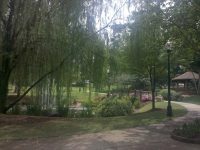 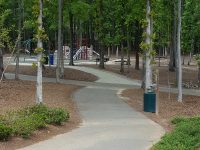 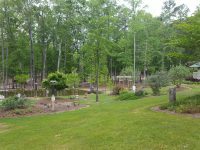 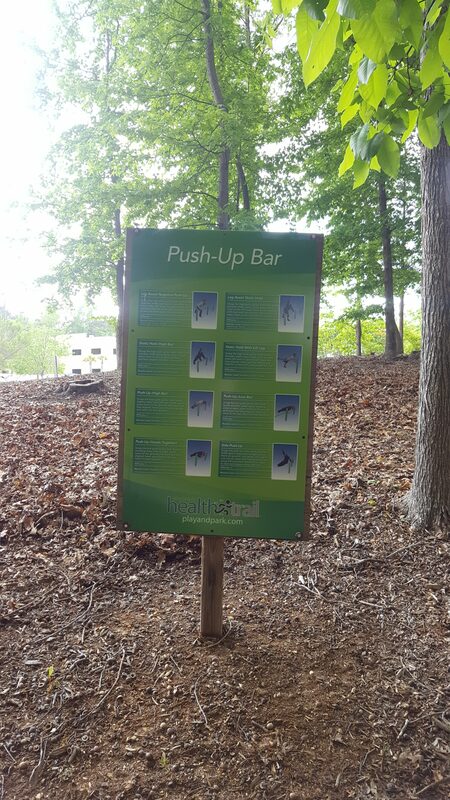 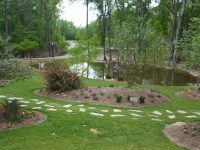 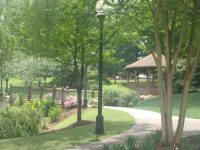 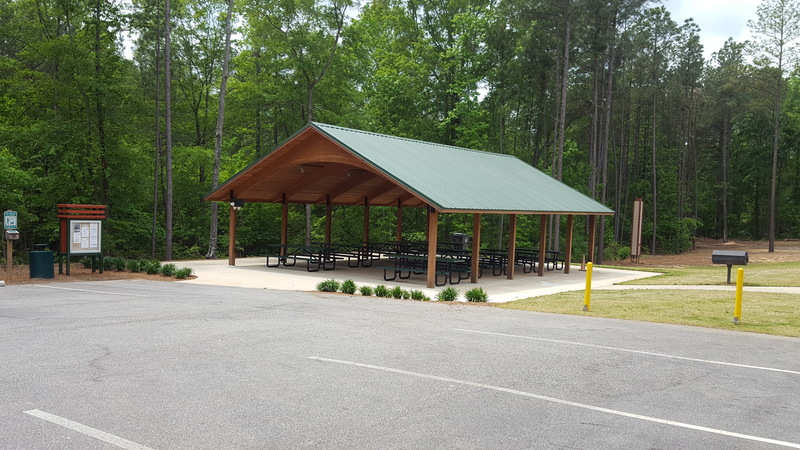 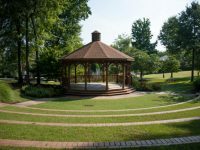 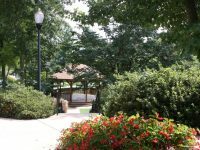 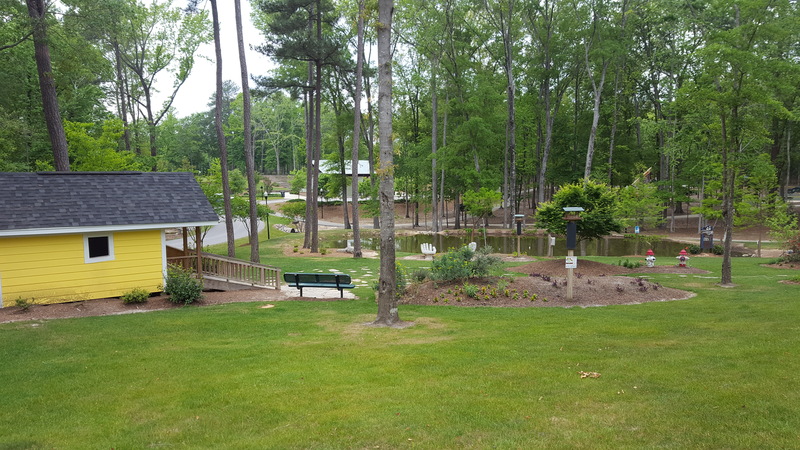 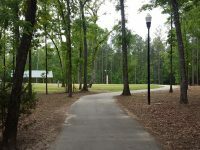 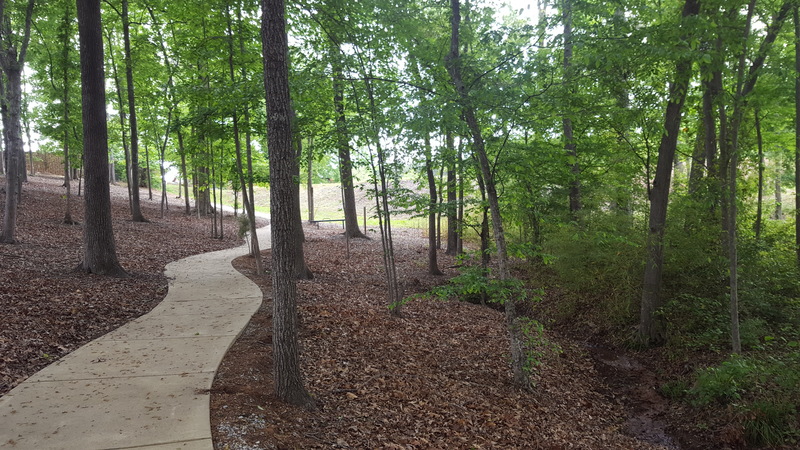 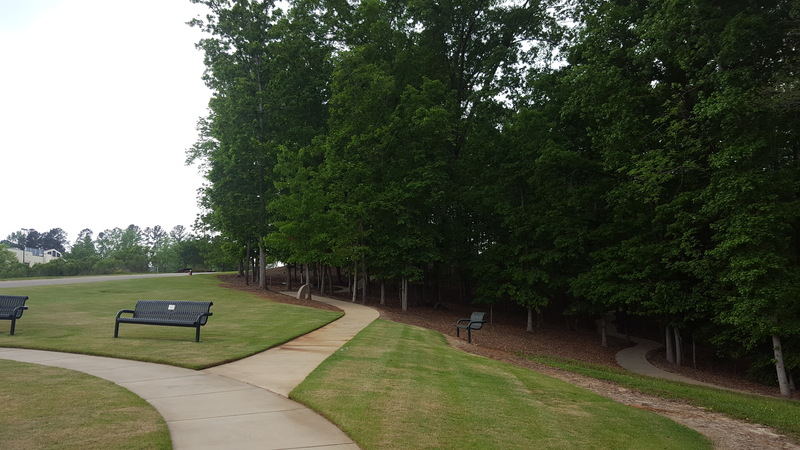 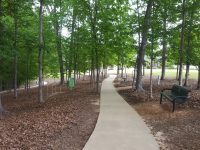 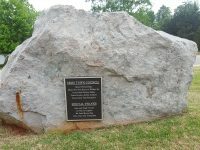 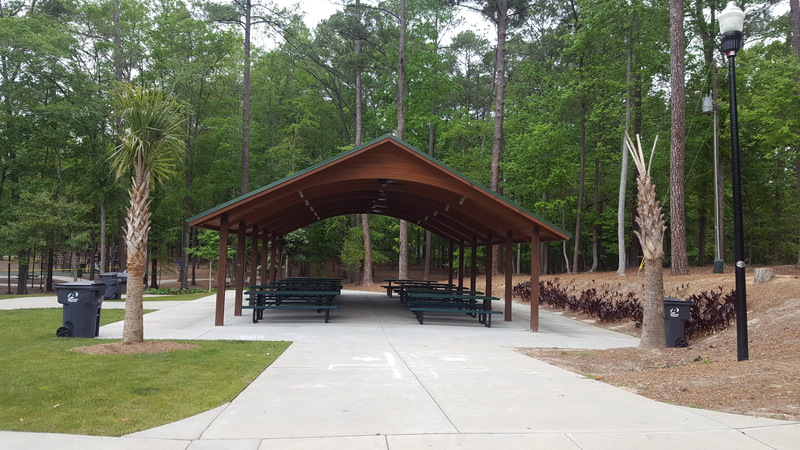 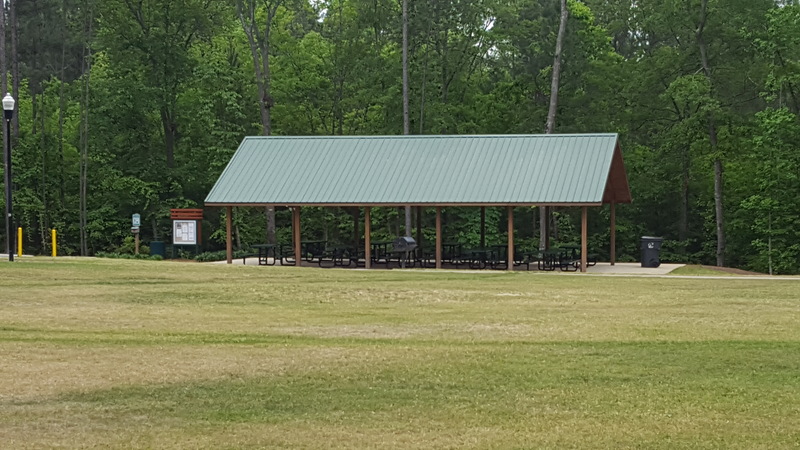 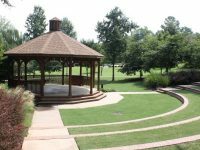 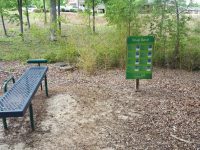 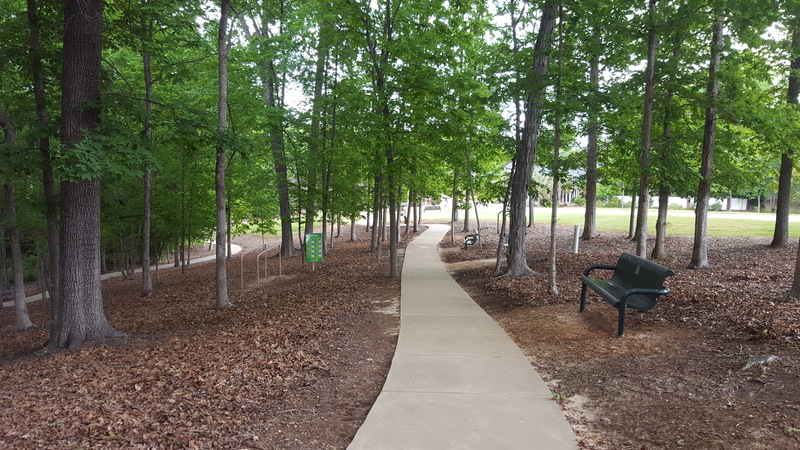 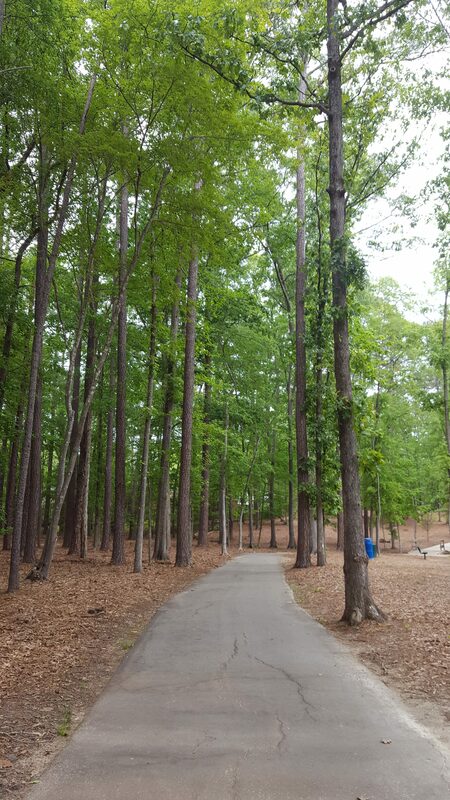 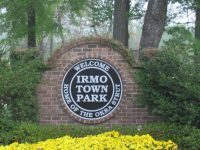 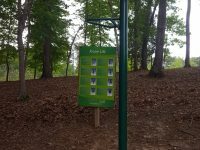 Town of Irmo owns and maintains three beautiful parks. 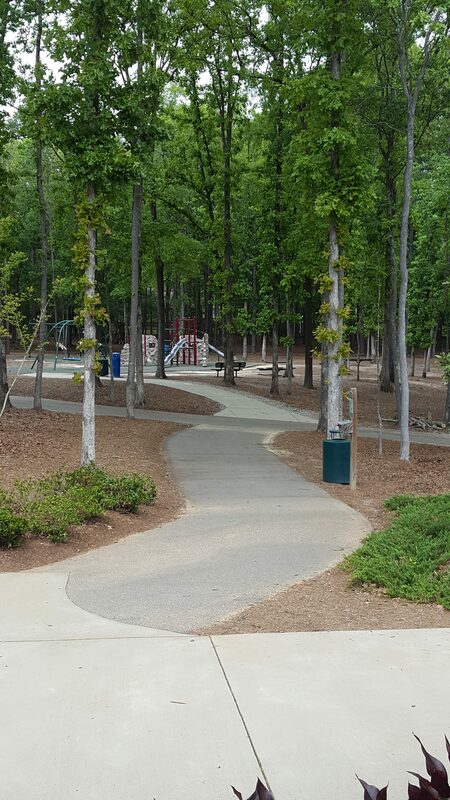 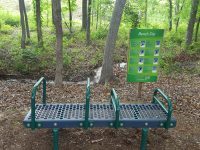 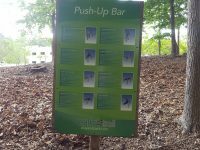 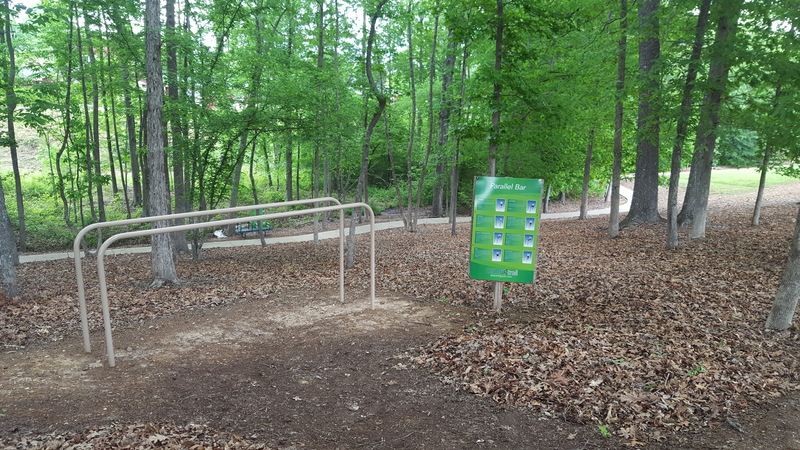 Our parks are open 7:00 a.m. to 10:00 p.m. daily and are free for public use. 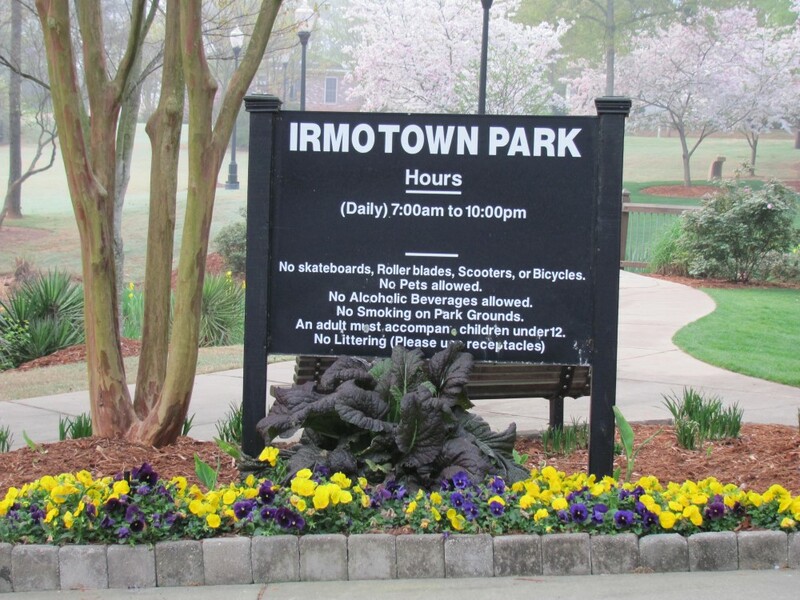 Smoking is not allowed in any of our town parks. 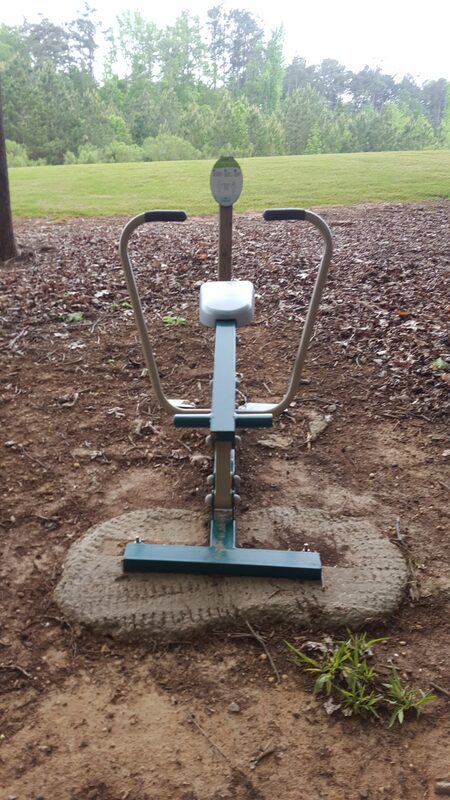 Please note the facilities are first come first serve unless it has been reserved. 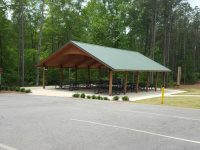 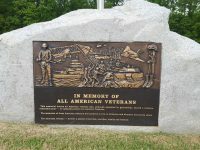 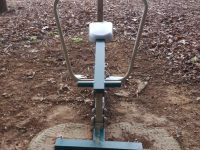 All fees and contracts must be paid and completed before the facility is considered reserved. 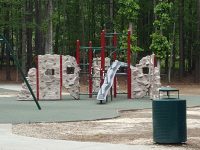 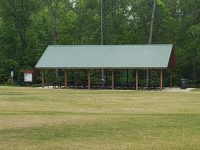 For information about reserving a facility at any of our parks, please click on the link below. 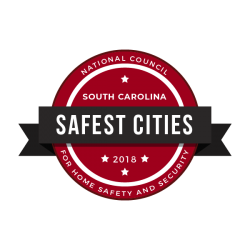 If you need additional information, please call 803.781.7050.